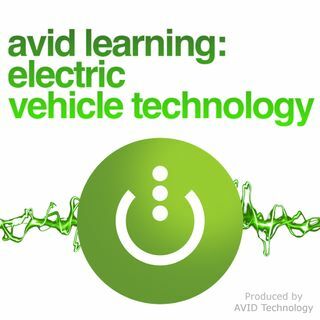 In this episode, AVID Technology's founder and Managing Director Ryan Maughan is in Germany at the Electric & Hybrid Industrial Vehicle Technology show in Cologne which looks specifically at opportunities for electrification of heavy-duty and off-highway machinery. Ryan gave a presentation to his peers in the automotive industry about AVID's experience of electrification of heavy duty machinery, in particular talking about low voltage in off-highway equipment and also high voltage ... See More electrification, the differences between the two, and where you would use one strategy versus the other. We really hope you enjoy this podcast! Make sure to subscribe, rate and don't miss an episode! Search 'AVID Technology' to find us on LinkedIn, Facebook, Twitter, and Instagram to see more daily posts from us!